I was raised in the small town of St-Léonard N.B. After graduating, I made my way to Moncton in 2004 where I received my hairdressing certification. In 2008, I made the journey out west where I stayed until 2009. 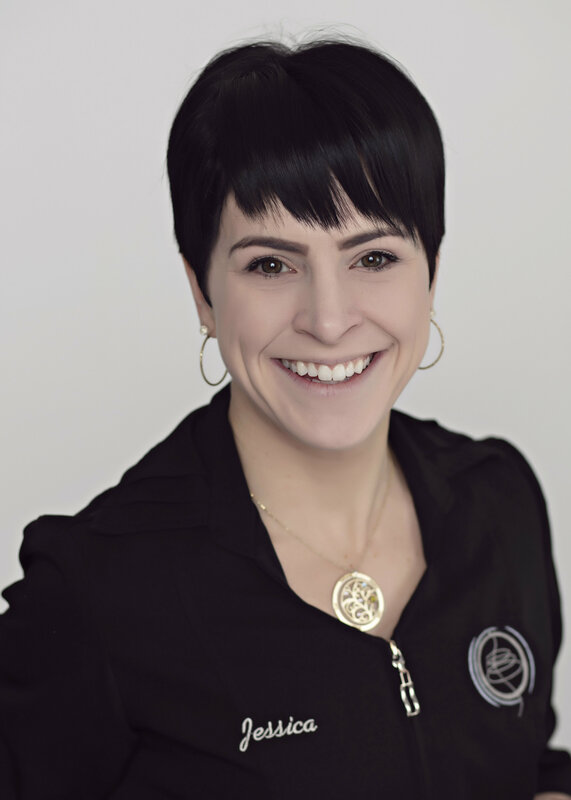 I started working as a chiropractic assistant at the Grand Falls Chiropractic Wellness Centre in 2011. I do new patient/progress exam scans, laser therapy and work in the traction room. I am fully trained by Dre. Ouellette and love that I can help people in their journey to a healthier lifestyle. My husband and I have three boys and live an active lifestyle. I enjoy biking, canoeing, painting and spending time outdoors. One of my favorite hobbies for relieving stress and staying balanced is practicing yoga. I truly believe optimum health requires the mind, the physical body and the spirit to be in balance. Jessica and the rest of the team at Grand Falls Chiropractic Wellness Centre are ready to help. Contact us today!